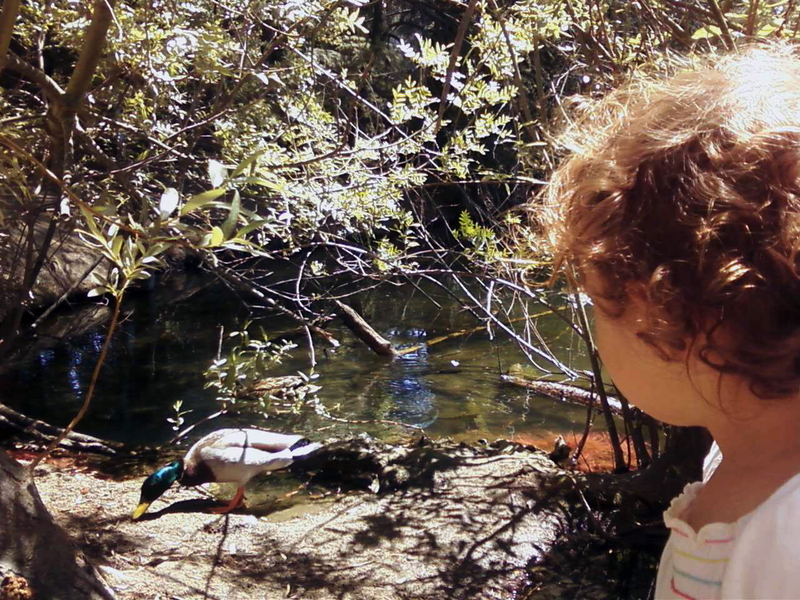 3 Places to Explore with Kids While Beating the Southern California Heat! Well, it’s official. Our two weeks of Southern California Spring are over and we have fully moved into summer! Ugh. Temperatures have been in the mid 80’s to low 90’s this week and for the sake of sanity, we have been in search of shade all over Los Angeles. 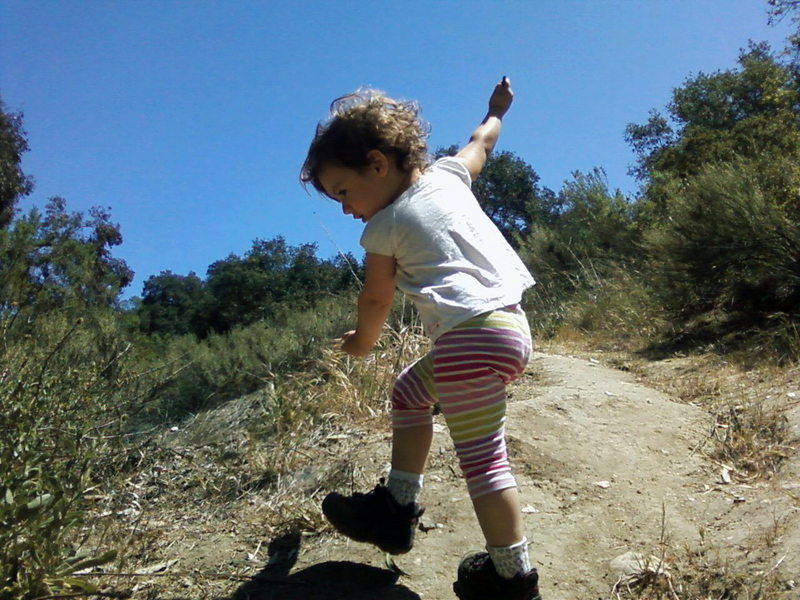 Yesterday we headed to Franklin Canyon Park which is nestled on 605 acres right in the heart of the city. First, we hit the trails! There were plenty of lizards to chase and great opportunities to teach my toddler all about the concept of shade and how the sun heats things up (especially rocks!). V doing her best Rain Dance! This park offers three trails of varying difficulty, a nature center a gorgeous picnic area and a secluded pond where you can sit under the trees and watch the turtles, ducks and birds frolic in the water! 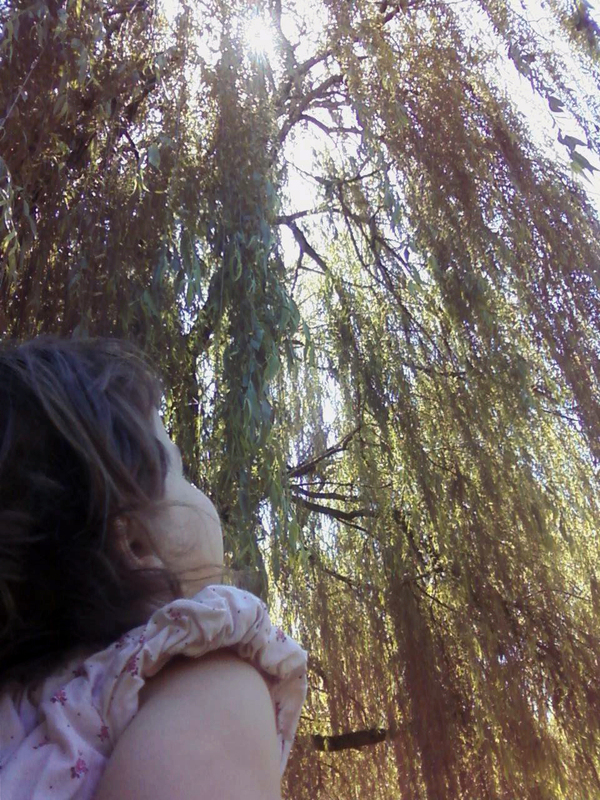 This year, thanks to Groupon, we got a great deal on a yearly family membership to The Los Angeles County Arboretum. 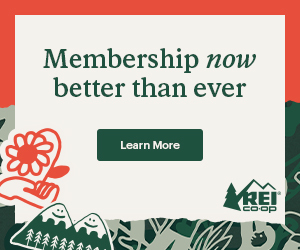 The best part is that membership benefits include free admission to more than 270 participating gardens throughout the US and Canada! 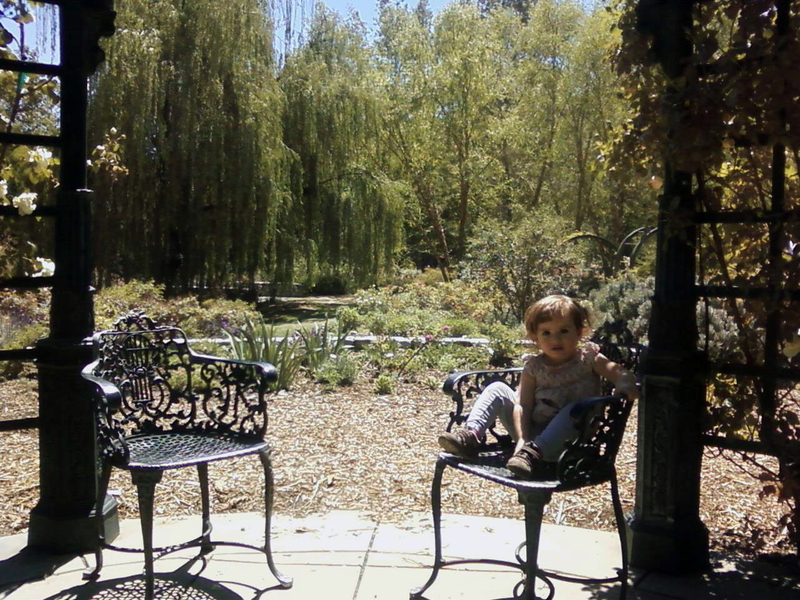 Included in that list is Descanso Gardens! One of my favorite places to bring the babe on a hot LA day! There are nature trails, a lilac garden, a Japanese Garden complete with small water fall and coy and our favorite, the Rose Garden with Weeping Willows and a Victorian Gazebo, perfect for ladies trying to keep cool! 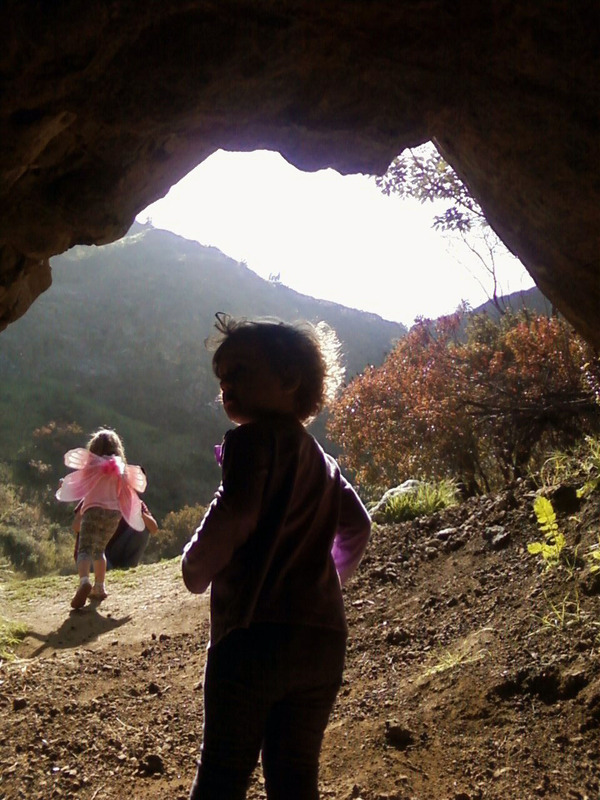 Part of Griffith Park’s vast trail system, the Bronson Caves are a very quick, stroller-friendly half mile hike up an easy trail and hours of fun for any junior explorer! 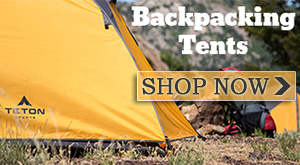 Where are your favorite shady places to explore with your kids? We have a local hike that starts in our very own backyard (literally) the Potrero Trail. I take my four year old up there to show her Yuccas, lizards, and more. Just found your blog – love it! We live near rivers and waterfalls. We head for the hikes and wear sandals so my son can splash around. How very lucky you are to have such easy access to Mother Nature! So glad you found us! 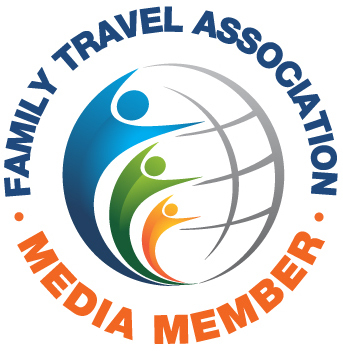 Looking forward to sharing! Sounds amazing! I would say 70% of the hikes we do here in Southern California involve rivers and waterfalls! Nothing like an after lunch frolic in the river with the kids!! haha We have to get the right gear first, but don't be surprised if one day soon we are knocking on your door! Banff is on our bucket list for SURE! !